The community of Legante Paseo is located in the popular Dobson Ranch neighborhood in Mesa, Arizona. This is a really nice gated golf course community located within an award winning master planned community. Within this community you will find 63 lots with an average home size of just over 23oo square feet. When people talk about real estate, you often hear the term, “location, location, location!” I can think of many reasons why people choose to live in Legante Paseo and several of them have to do with the location. Things like being minutes from the US60 and 101 freeways, tons of nearby shopping and restaurants, close to golf, fishing and many great activities etc. As you can see from the photo below, the community is surrounded by the Dobson Ranch golf course which offers some amazing views from many of these beautiful homes. Legante Paseo is a great place to live all year long but we also think it is also an area that makes for a wonderful vacation or second home. 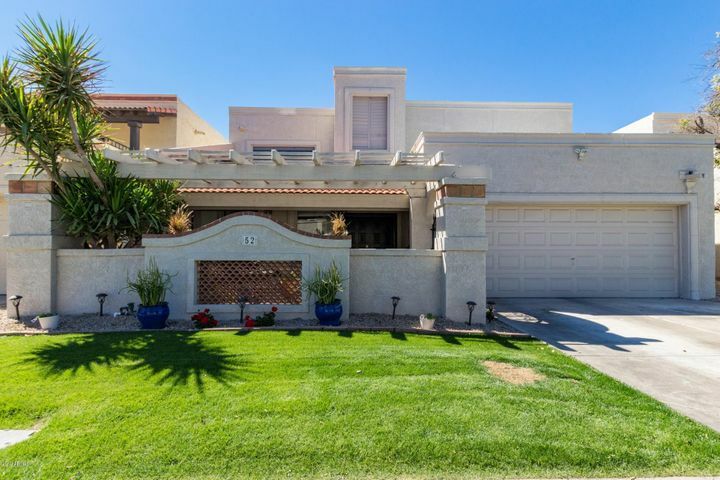 If you are interested buying or selling a home in this beautiful gated golf course community of Legante Paseo in Mesa’s Dobson Ranch, please call Nick Bastian at Realty Executives today. Nick can be reached at 602-803-6425. If there is anything currently for sale in the neighborhood, it will be displayed below. If nothing is dispalyed, there isn’t currently anything for sale. Please let us know if you would like to be notified of new properties as they become available. We are happy to help!